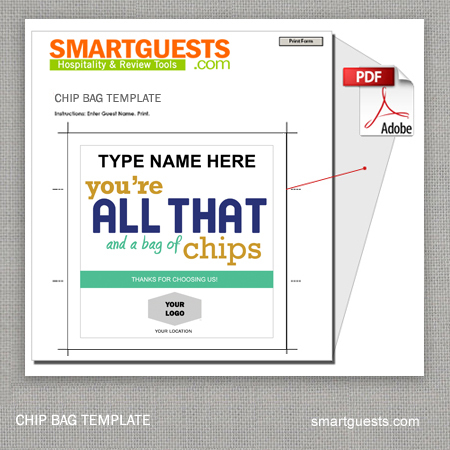 Improve guest satisfaction scores. 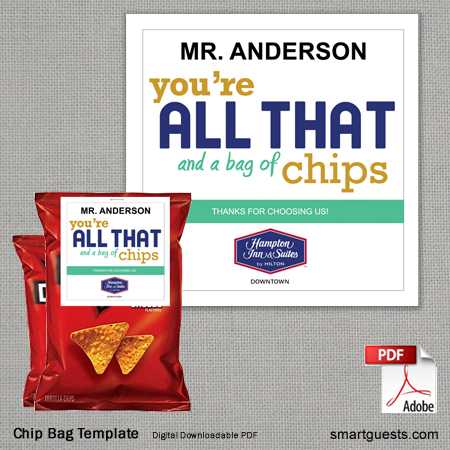 Show your guests how much you care. 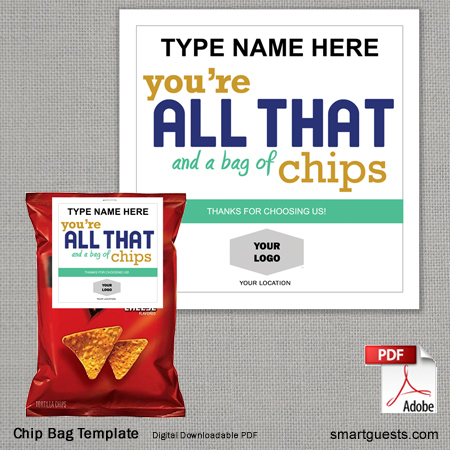 Surprise them with a personalized bag of chips. 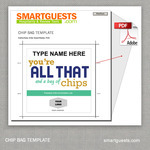 Perfect for guest recognition or sales and marketing. Great for any size, location, branded or non-branded hotels and businesses. Works best on 1oz to 10oz bag. 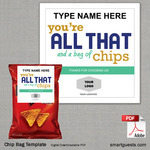 Select Full Color if you would like to print in color. Or select black and white to save on tone.